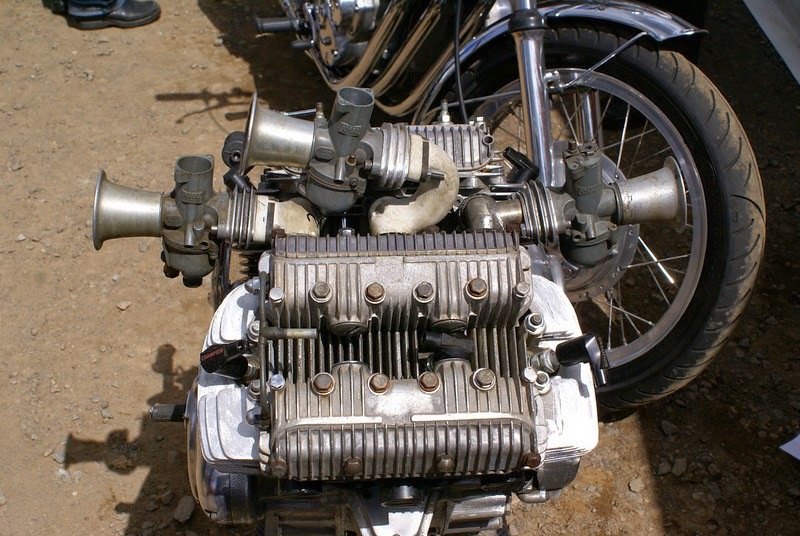 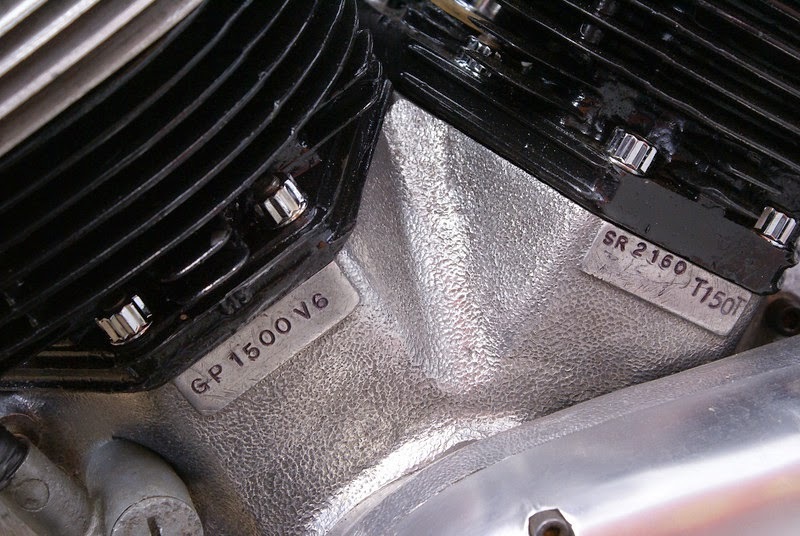 This Triumph V6 Motorcycle Engine is a rare prototype by Mr George Pooley known as "The Professor" in the Triumph triples club George also made a Triumph 4 cylinder engine version "Quadrant". 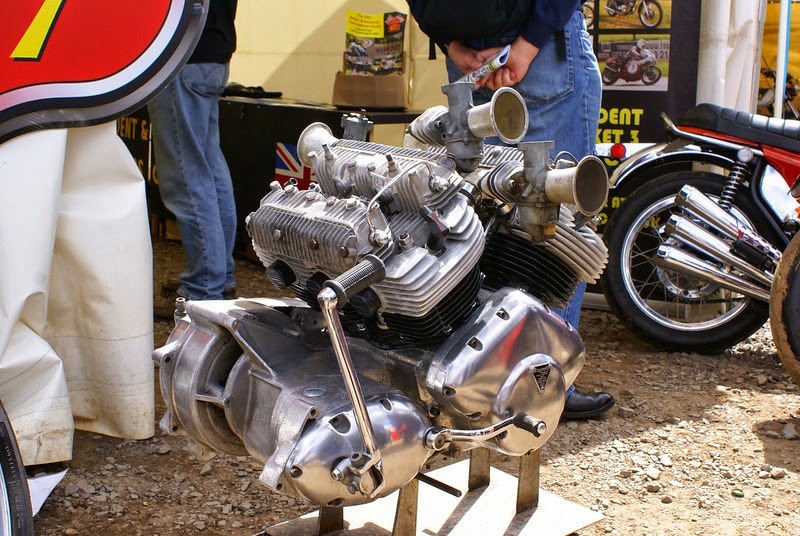 If this Triumph V6 Engine would have been fixed on a Motorcycle. 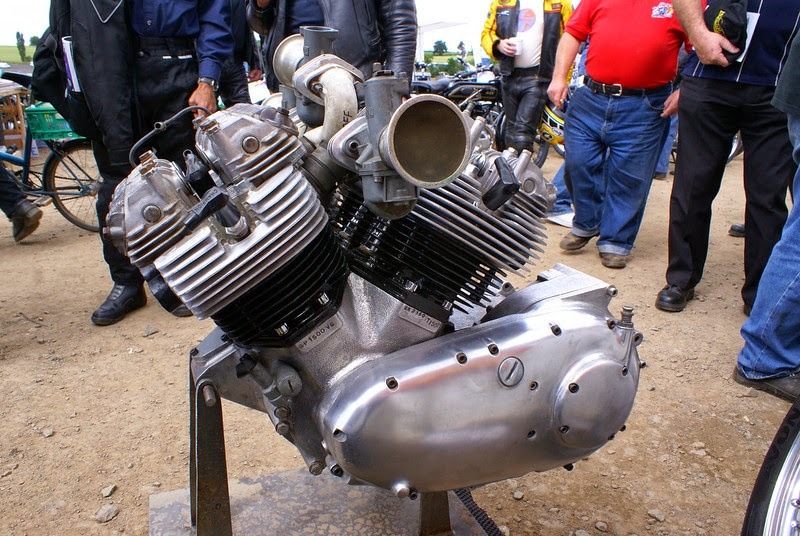 it surely would have been one rare motorcycle.